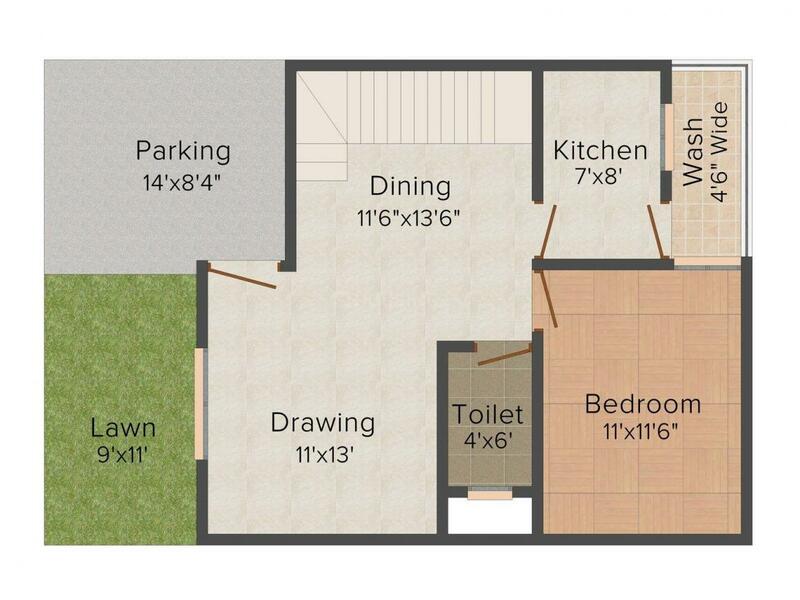 1097.00 sqft. 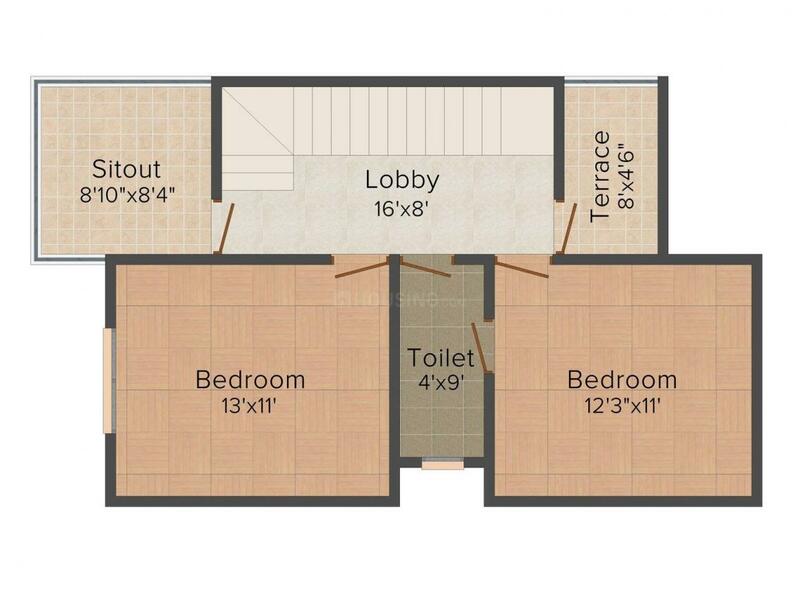 - 1400.00 sqft. Bhavya City Phase is another name for prosperity that will let you relive the dreamy moments of your life. 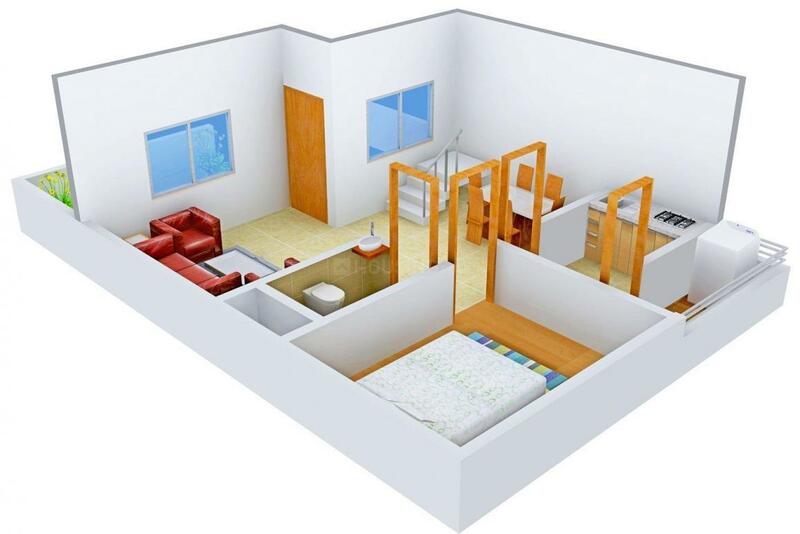 The project will offer you the place to enjoy all the amenities of life hassle-free. 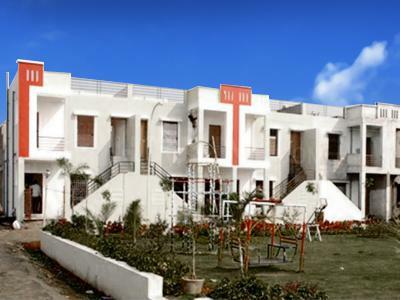 Get all the blissful opportunities of life at this wonderful residential complex. The property of Bhavya City Phase with all its exclusive features is definitely the first step towards getting the essence of your desired lifestyle which you have always desired to own. Sarakiya is an upcoming locality of Bhopal. Nayapura Mewati, Khamkheda, Smirao and Bersiya are the nearby localities. The National Highway 12 borders the area and lends excellent connectivity avenues to the place. The Raja Bhoj International Airport is the closest one to the place and connects the area with several other parts of the national and international cities of importance. Itaya Kalan and Mandideep Railway Stations are the nearest one whereas the Bhopal Junction is the main station to this place. The area is very close to the Bhimbetka region and connects the famous archaeological site with other parts of the country. Sarakiya also houses prominent schools, colleges, shopping areas and other entertainment avenues. 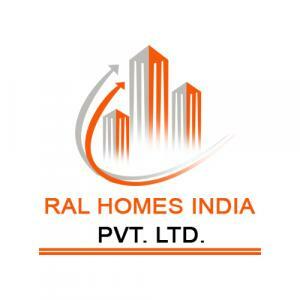 The presence of basic establishments has transformed this place as one of the best residential areas of Bhopal.